LOOKING FOR BOARD MEMBERS AND VOLUNTEERS. "A player may forget what you say, and a player may forget what you do, but they will never forget the way you made them feel." 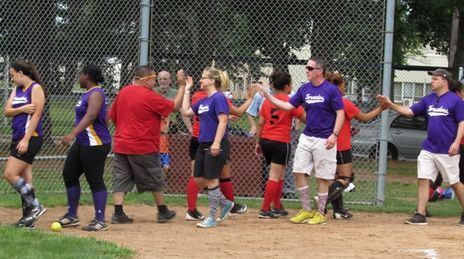 The West Hartford Amateur Softball League (Incorporated as, "Where the Player Comes First" in 2009) is always looking for Coaches and Volunteers that want to make a positive difference for the girls!